There are no comments for Old Flat Bed Ford Work Truck. Click here to post the first comment. 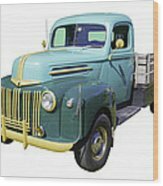 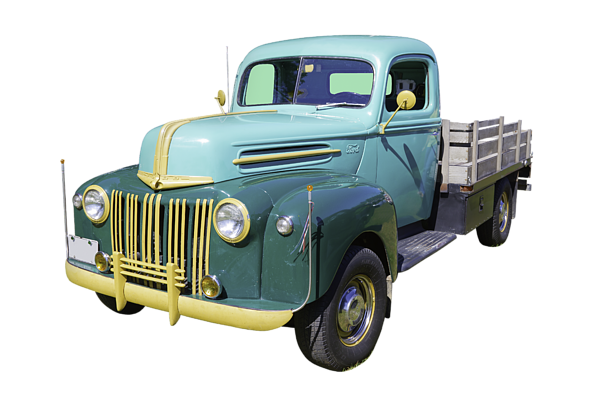 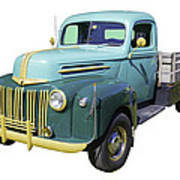 Classic antique Ford flat bed work truck.